Special Kitty cat food is sold at Walmart stores. 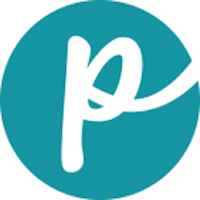 The brand used to be owned by Mars Petcare US but is now part of the J.M. Smucker Company. The products are available nationwide and offer a satisfaction guarantee. Has Special Kitty Ever Been Recalled? Yes. Special Kitty was recalled in January 2017 for potentially low thiamine vitamin. That recall was later expanded to include more products. About a decade earlier, in 2008, we discovered at least 3 recalls that took place over concerns about potential salmonella contamination of some Special Kitty dry cat food products. Full details of all Special Kitty recalls appear below. Cause: Possible low levels of thiamine (vitamin B1). Announcement: FDA report dated Jan. 11, 2017. What was recalled: Mixed Grill Dinner with printed wrap, 12-pack, 13 oz. each, Lot #6356803, UPC 8113109609 and Super Supper, 13 oz., Lot #6354803, UPC 7910079041. Cause: Potential for salmonella. Announcement: Company news release dated Nov. 25, 2008. What was recalled: Select bags of Special Kitty Original, Special Kitty Gourmet Blend and Special Kitty Kitten dry cat foods produced at the Allentown, Pennsylvania, manufacturing facility with “Best by” dates between Aug. 11 and Oct. 3, 2009. Cause: Potential for salmonella. Announcement: Company news release dated Oct. 27, 2008. What was recalled: All sizes of Special Kitty Gourmet Blend dry cat food produced at the Allentown, Pennsylvania, manufacturing facility with “Best by” date of Aug. 11, 2009. Cause: Potential for salmonella. Announcement: FDA report dated Sept. 17, 2008. What was recalled: Select bags of Special Kitty Original, Special Kitty Gourmet Blend and Special Kitty Kitten dry cat foods produced at the Everson, Pennsylvania, manufacturing facility. Cause: Melamine. Announcement: Menu Foods web page archived from late March 2007 (and Canadian version here). 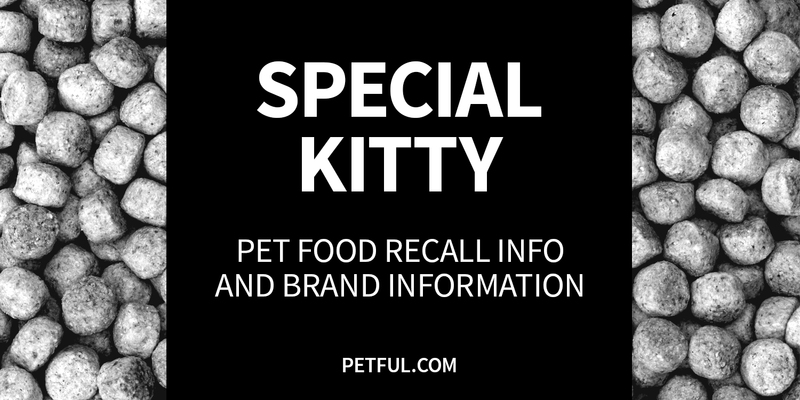 What was recalled: Select pouches of various Special Kitty (both U.S. and Canada) flavors, such as Tuna, Chicken, Chicken & Liver, Duck & Wild Rice, Beef, Filet Mignon and Mixed Grill. Have You Had a Problem With Special Kitty?